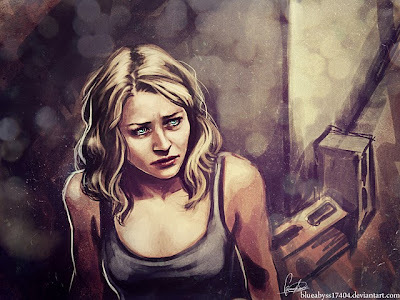 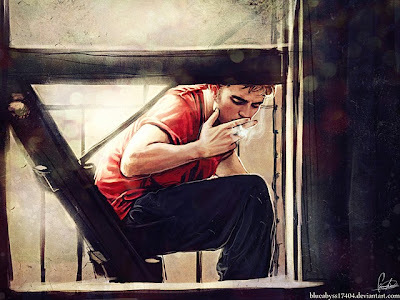 Dedicated to Emilie: Beautiful Remember Me Artwork! 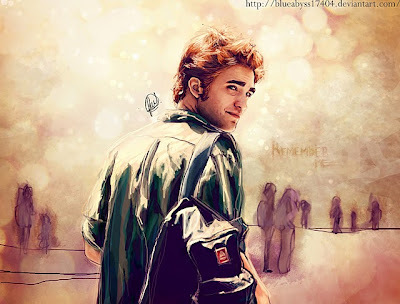 It has been almost a year since Remember Me was released, but it seems some people are still inspired by the movie. Here are some amazing pictures created by BlueAbyss17404 featuring Ally and Tyler!